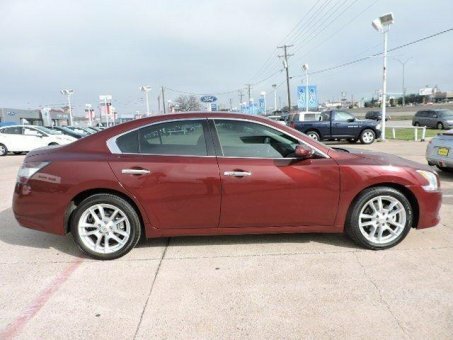 Take your hand off the mouse because this 2012 Nissan Maxima is the car you've been looking for. It has only been gently used and has VERY low miles. They don't come much fresher than this! This Maxima is nicely equipped with features such as ABS brakes, Compass, Electronic Stability Control, Front dual zone A/C, Illuminated entry, Leather Seat Trim, Low tire pressure warning, Power moonroof, Remote keyless entry, and Traction control.